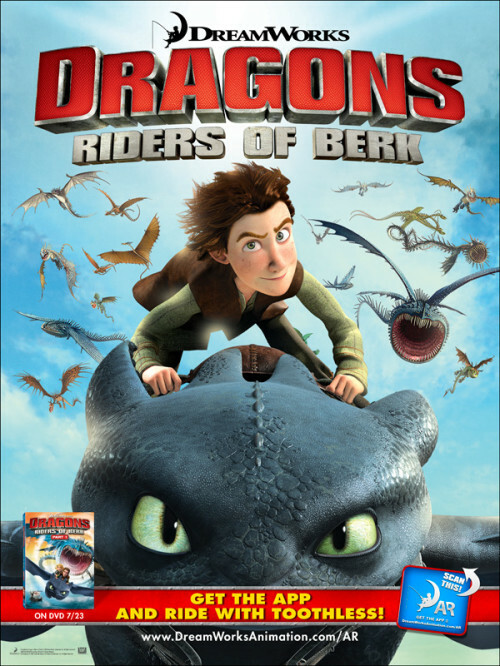 Enter our Dragons Riders of Berk DVD giveaway to win the DVD set (Ends August 6, 2013)! As a Fox Entertainment Insider, I’m delighted to bring you the very best in family friendly entertainment from Fox. The latest and greatest is the wonderful new series from Cartoon Network: Dragons Riders of Berk. Parts 1 and 2 are now available on DVD! This beautifully animated series is based on the Oscar-nominated animated feature How to Train Your Dragon. What I love about the series is how it brings to life the world of vikings for kids. For a fun bit of summer learning, you can download the free Dragons Riders of Berk Kids’ Guide to Vikings PDF. 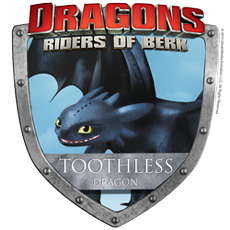 I’m excited to share some of the exciting details with you about the Dragons Riders of Berk series on DVD. First, meet the dragons of this adventurous series. Each one has his or her own distinct personality, much like our own pets! 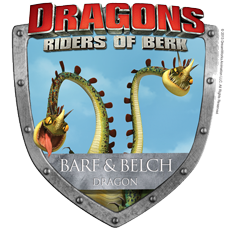 Experience Dragons Riders of Berk in augmented reality! 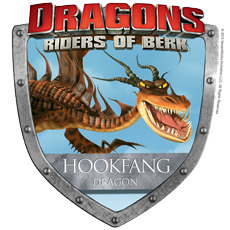 And here’s something really cool, an augmented reality poster for Dragons Riders of Berk. 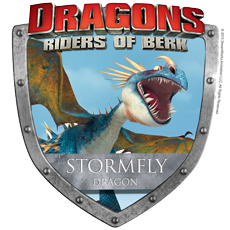 Dreamworks Dragons Riders of Berk augmented reality poster can be enhanced with the new Dreamworks Animation Augmented Reality app. There is a really great free app available for download from Dreamworks Animation to bring the poster to life! You can download it here. 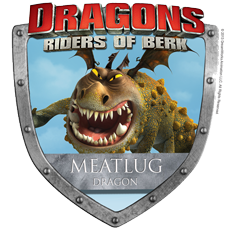 Dragons Riders of Berk features the fantastic voice talent from How to Train Your Dragon, including Jay Baruchel, America Ferrera, Christopher Mintz-Plasse, Zack Pearlman. 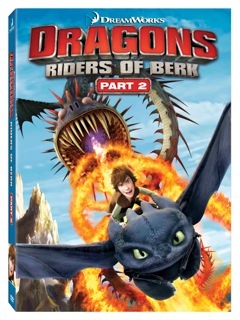 Dragons Riders of Berk Part 1 features episodes 1-11, while episodes 12-20 are on Part 2. Ready to delve deeper into the world of dragons? You won’t want to miss the bonus features on the DVD. Kids will also enjoy another dimension of the dragon world because the DVD comes with access to School of Dragons, a new Jumpstart game based on Dreamworks Animation How to Train Your Dragon! Players will get to experience an interactive 3D world with beautiful cinematic visuals, and kids will get to learn how to train dragons with the help of the dragons Hiccup, Toothless, and friends. This game requires courage and smarts! Some DVDs come with a access to the Whispering Death or Thunderdrum dragons and an ultimate battle pack. Fun in an ancient and mythical land: can’t beat that for summer fun! Find out more about the game at the School of Dragons website. 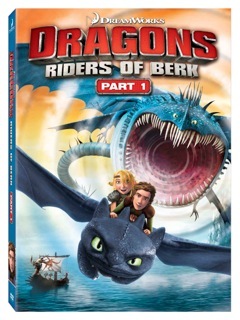 And don’t forget that you can find a copy of Dragons Riders of Berk Parts 1 and 2 on DVD at walmart.com/dragons Let the adventure begin! Disclosure: I received a copy of Dragons Riders of Berk Parts 1 and 2 for review purposes. Saw the preview for the movie sequel the other day, which looks spectacular – good thing we have this to tide us over in the meantime! SInce kids love dragons, this looks like a very cute set of DVDs! I’m sure that the grandchildren will absolutely love it. This looks like such a good movie, would like to watch it with my grandson. This sounds like a really cool children’s film. My kids are too old for it they would say. But most kids love dragons so it should do really good. This not only sounds/looks like a great kid’s film I think I’d enjoy it too. Sounds like an enjoyable film for children. I love dragons, so this DVD is not just for kids! The app should make the poster very exciting. I really enjoy these animated characters. I no longer have little ones. I’ve just always loved animation. I can still sit and watch cartoons on the weekend. We saw the first one and are excited to see the second. The dragons are so cool. It sounds like it’s full of excitement. I love watching films with dragons in it. I enjoyed the first and I am sure I’ll enjoy the next one too. Anything dragons the kids will love! My grandson will love this movie. Great review. I love the imagination and artistry that go into such a production. Genius! 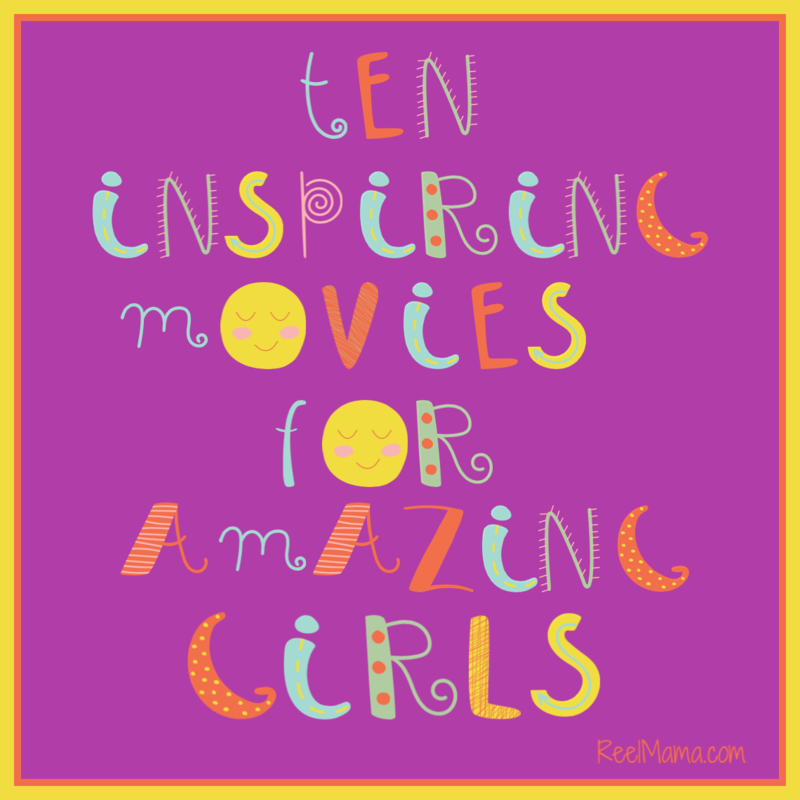 This looks like a fun and family-friendly movie to watch for movie night! My nephew will absolutely love this!! He is so into dragons that he would really enjoy it. The Dragon Riders movies show how well the riders can interact with their dragon companions. Wow, this looks awesome! I cant wait to show this to my boys! I see no reason why adults can’t enjoy animated features like this one as much as children. Who doesn’t love dragons? That is so cool that its on DVD for such a great price at Walmart. I have 11 & 9 yr old boys who will love this. This is definitely either their birthday or Christmas gift. I do like how each dragon has his/her own personality and how the riders have to adjust or complement it. This movie looks so fun who doesn’t love Dragons and I know the kids would love to see it.